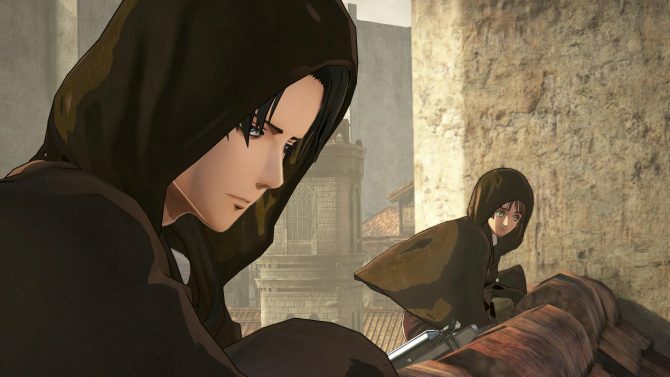 Koei Tecmo reveals shipment numbers for Dynasty Warriors 9 and Attack on Titan 2, predicting further growth for PS4 and Switch. 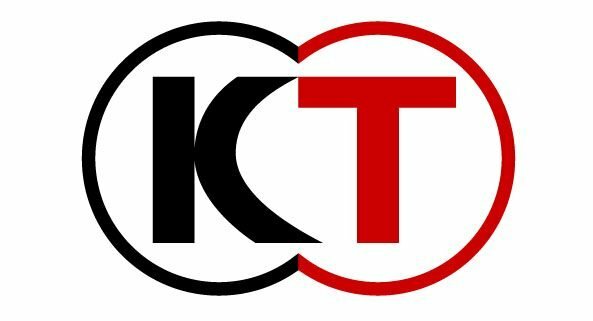 Today Koei Tecmo announced its financial results for the fiscal year ended on March 31st, 2018. As you can see in the table below, all the relevant figures are positive and show a growing trend year-on-year. 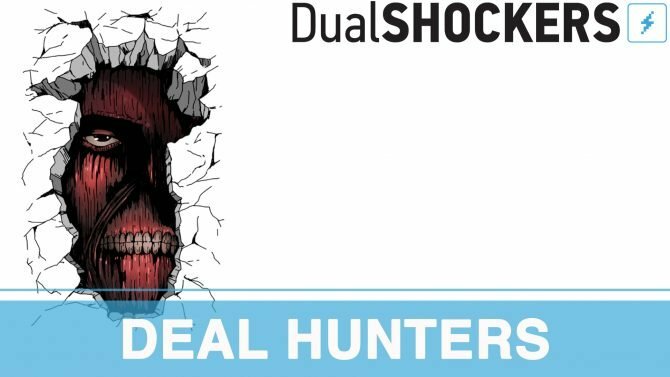 The publisher also provides a detailed explanation of its results, mentioning that the Japanese home console market grew for the second fiscal year in a row, both in terms of hardware and software. PS4 and Nintendo Switch expanded their sales and placed themselves as the leaders of the market. Speaking of the worldwide market, digital sales of both console games and smartphone games are expanding, and further growth is expected in the future. With this premise, Koei Tecmo is working on creating and developing IP. The Nobunaga’s Ambition series has passed ten million shipments, while Fire Emblem Warriors has passed one million shipments worldwide. 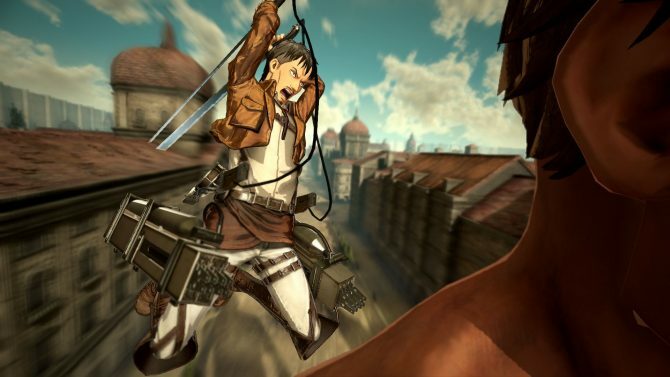 Dynasty Warriors 9 shipped 730,000 copies worldwide, while Attack on Titan 2 shipped 520,000 copies. We also get a detailed outlook for the current fiscal year, ending on March 31st, 2019. With the home console market being revitalized, PS4, Nintendo Switch, and digital sales are expected to grow, while an expansion for mobile games is also predicted, especially in China. 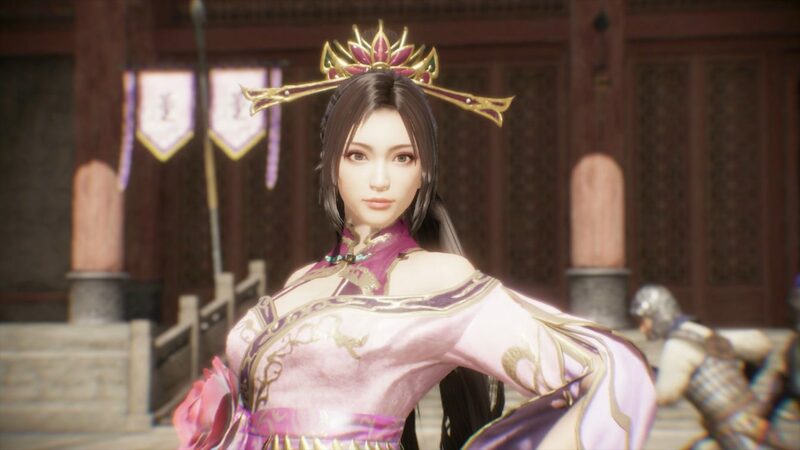 In the Entertainment Software business, Koei Tecmo expects to release titles from mainstay series on the global market and work in collaboration between its Japanese and overseas branches on packaged games and mobile titles. They also mention that they will strive to expand IP licensing deals. If you’d like to grab a copy of Dynasty Warriors 9, you can do so on Amazon; Alternatively, you can purchase Attack on Titan 2.